Many of the challenges posed by the Affordable Care Act’s Employer Mandate are inherently data problems. Data quality management is not just an issue for larger employers with multiple HR and payroll systems. It’s a problem for all employers that are subject to the ACA. Under the ACA’s Employer Mandate, Applicable Large Employers (ALEs), organizations with 50 or more full-time employees and full-time equivalent employees are required to offer Minimum Essential Coverage (MEC) to at least 95% of their full-time workforce (and their dependents) whereby such coverage meets Minimum Value (MV) and is affordable for the employee or be subject to IRC Section 4980H penalties. The larger and more complex the workforce, the greater the data challenges presented. However, while the volume of data issues that smaller employers face is generally lower than for employers with larger workforces, their people and process resources are far more limited. Failure to maintain proper data quality can have significant financial consequences. 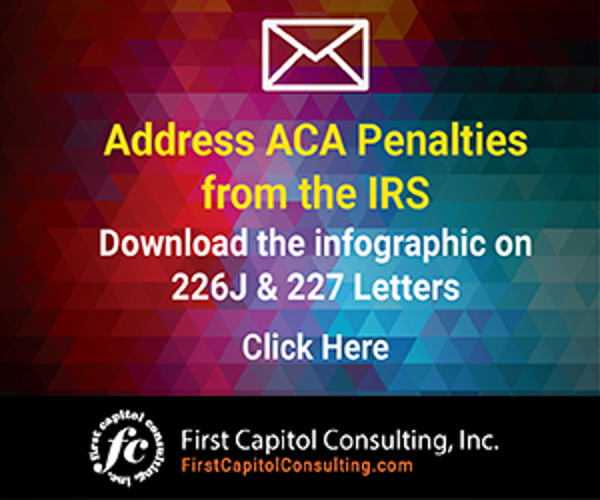 For instance, employers that fail to properly identify the right number of full-time employees under ACA and IRS regulations can find their organization facing significant IRS penalties, some in the millions of dollars. Completeness: Has all of the necessary information been collected in the data to achieve 100% completeness? For instance, are there missing Social Security numbers or hiring and termination dates. Validity: Does the data conform with format requirements? If a date of birth is called for a particular data field, and there is a long string of numbers in the month field, but nothing in day or year, the data lacks validity. Consistency of information across silos: If multiple representations of a particular data field tie back to a unique key, the data is not consistent. For example, a social security number should not be tied to two different individuals. If it does, then the data is not consistent. Consistency of information across data fields: Do the data fields make sense in the context of other data fields? For instance, a termination date of employment can’t be before an individual’s hire date. Anomaly detection: There are two categories of anomaly detection: (a) unlikely or infrequent occurrences, and (b) impossible values. As an example of the former type, in a payroll dataset, one employee receives an extra paycheck every other month, but no other employee does (an infrequent occurrence). As an example of the latter type, an employee’s data shows they logged 800 hours of service in a given month in which there are only 720 hours (an impossible value). Employers should be mindful of the different data issues they can come across when monitoring their data. Errors can be made through all stages of the data quality management process. Data creation: Errors often originate from the beginning of a data entry simply by human error and software limitations. An employee may have started at an hourly rate of $8.50 and 12 months later started earning at a rate of $12.00. Employers may overwrite the original earnings and thus create a false representation of the employee’s earnings over the time the employee has been with the company. Data storage: Inconsistencies can develop when employee records are stored in different places. For example, recently married employees may change their last name. In HR records, the new last name is in the HR database, but the health benefits database has the old last name, thus creating inconsistency across data silos. Data extraction: When working with data platforms that can store multiple data points over different time periods for employees, a report can be accurate for the time and date for which it was created, but it may fail to incorporate older information. An example involves hire date information; an employee was hired and rehired many times, but the report only shows the most current hire date. All of these data quality issues can subject employers to significant financial risks, including IRS penalties under IRC Section 4980H. But the risks also extend further. For instance, if an employer incorrectly identifies employees as full-time under the ACA, employers may face a hidden penalty: If an employer has a policy to offer health coverage to only full-time employees, the employer unnecessarily contributes for health premiums on behalf of an employee when that employee was not actually full-time under the ACA. 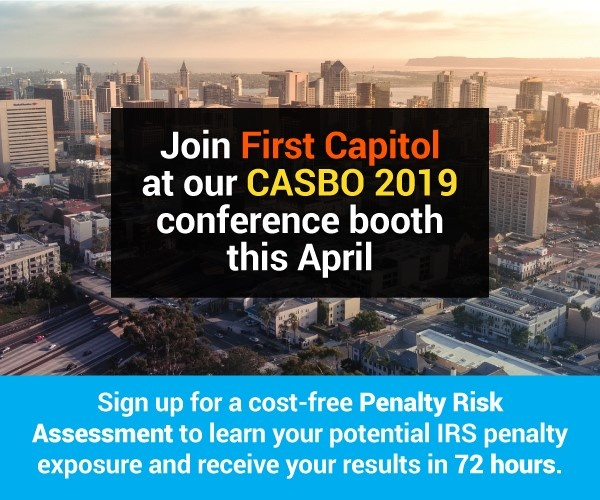 There also can be significant penalties for employers under IRC sections 6721/6722 for failing to file accurate form 1094-C and 1095-C schedules. Of course, other issues can be raised by the employer’s inconsistent application of the policy. There also are impacts on employees. Offering health coverage to employees who are not considered full-time or full-time equivalents under the ACA can create a situation where employees are precluded from obtaining Premium Tax Credits to subsidize health insurance purchased on a government exchange. This could be particularly harmful to employees with lower incomes. As you can see, ACA data quality has real financial implications. Employers should ensure that processes and controls are in place to monitor workforce data quality to ensure optimal ACA compliance. And ACA Data Quality Management is an ongoing process. You are never truly “done” with data quality. Workforce data, by its very nature, is dynamic and constantly in flux as the realities of the workforce change, employees start and leave, etc. Employers concerned about the quality of the workforce data being used for ACA compliance may want to consider having an outside expert review the accuracy of their payroll data and health benefits to identify data anomalies and inconstancies and recommend steps to address these data accuracy issues in their databases to avoid inaccurate regulatory filings that can result in significant financial penalties. 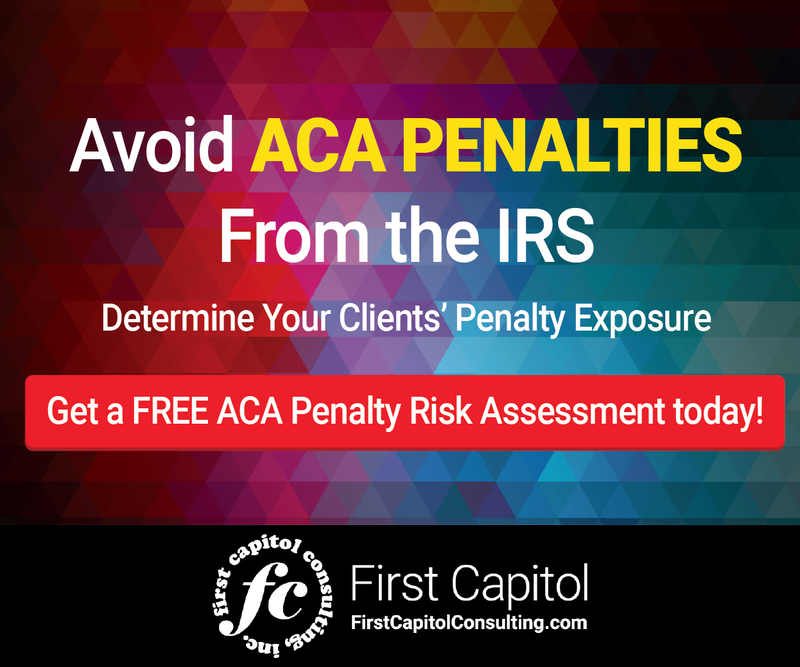 Employers may also want to identify any potential ACA penalty exposure by having a Penalty Risk Assessment Performed. Employers can find outside experts that will offer both of these services at no cost. If you are interested in learning more about how data quality is critical for ACA compliance, you can listen to the recording and download a copy of the presentation by clicking here. John Leathers is Director of Product Implementation for First Capitol Consulting.